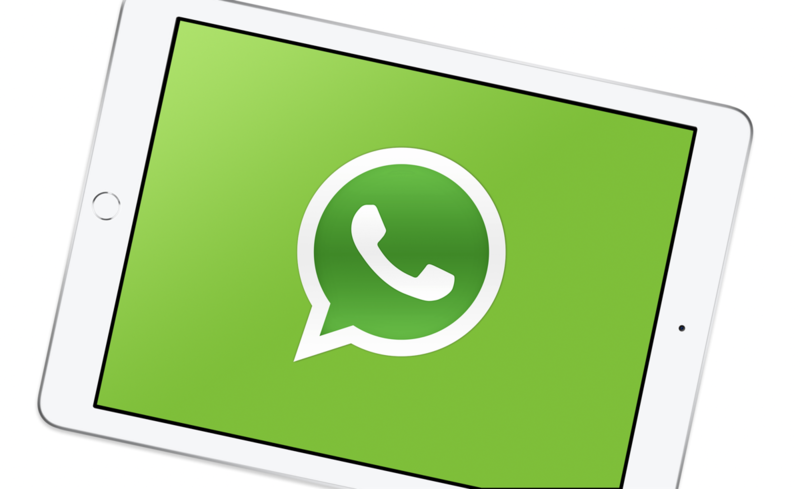 According to a latest report, WhatsApp may finally be coming to Apple’s tablet, the iPad. WhatsApp has been around for quite a while now and tablet support is absolutely zero on the iPad. Sure, there are ways you can ‘install’ WhatsApp onto an iPad using iTunes, but the experience is mediocre at best. However, according to a reportposted by WABetaInfo, WhatsApp is coming to the iPad. It’s also being reported that the team behind the IM service has been working on the iPad update for quite a while now and we should see added support for Apple’s tablet in the next beta on TestFlight. It’s also believed that the update might even hit iOS as soon as the next app update. But of course, take the last bit with a pinch of salt. The source revealed a bunch of screenshots for the iPad version on its website and needless to say that things do look quite promising. You get all the bells and whistles you expect from the app on the iPhone but on a larger display. There’s landscape support baked in the release as well, allowing you to see your threads and contacts in one screen, something which is not possible on the iPhone version of the app. Furthermore, there’s support for calling as well, something which a lot of people make use of these days. There is also the Status feature available on the iPad (when it’s released) allowing you to post updates for your contacts to see. We’re not sure whether or not this will come in handy but hey, it’s there and users won’t be able to complain either. Though we mentioned that the iPad update might arrive as soon as the next app update on iOS, but that is still unclear and things could change drastically down the line. But whenever it does arrive, we will inform our readers as this is something which a lot of people have been asking for a long, long time. Personally, I would prefer keeping my IM conversations on my phone rather than a tablet. Why? Because instant messaging is supposed to be personal, and having it on a small gadget like a phone makes more sense than on a tablet. But that’s just me, you know.